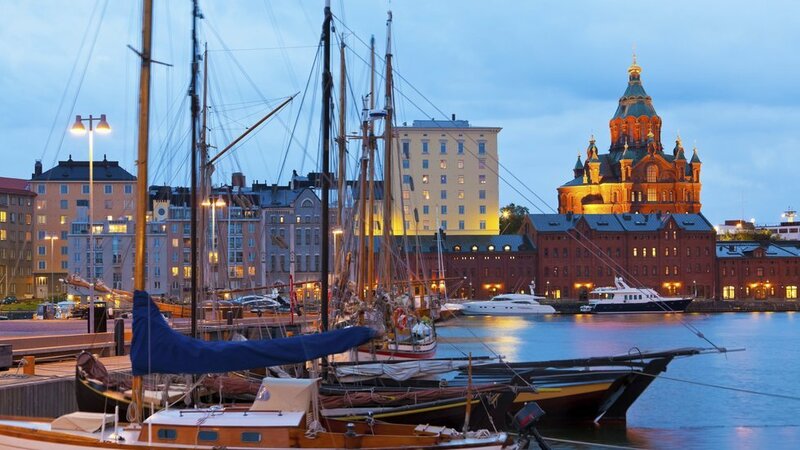 The 34th ISME World Conference is being held in Helsinki, Finland from 2-7 August 2020. The call for papers is due to open in February 2019.The theme is Visions of Equity and Diversity. The host for this world conference is the world-renowned Sibelius Academy, part of UniArts Helsinki.